Hi Friends, I hope something as wonderful as sending out Christmas cards has not become a lost art. It takes a little time to make it happen, but the thought of this gesture during the holidays is so appreciated by your friends and family. 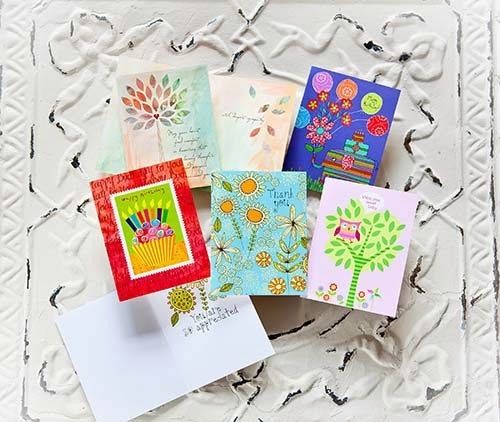 I have cards licensed to Lang that I hope you would be proud to send. 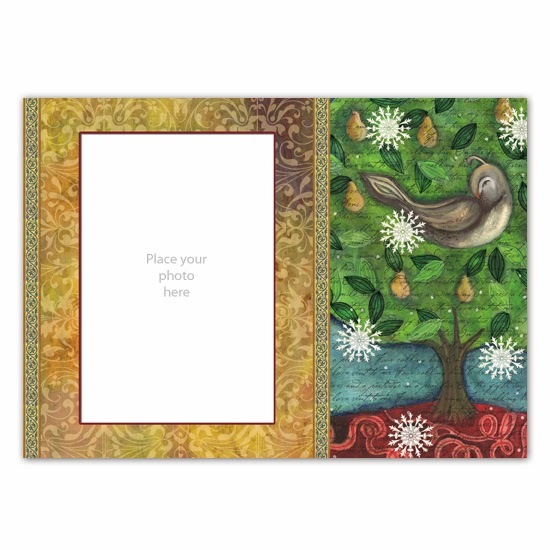 The classic Partridge in a Pear Tree is a theme I never tire of and I think you will be impressed with texture of the linen card stock and the metallic printed snowflakes. Also available for personalization with a photo and its ON SALE!! 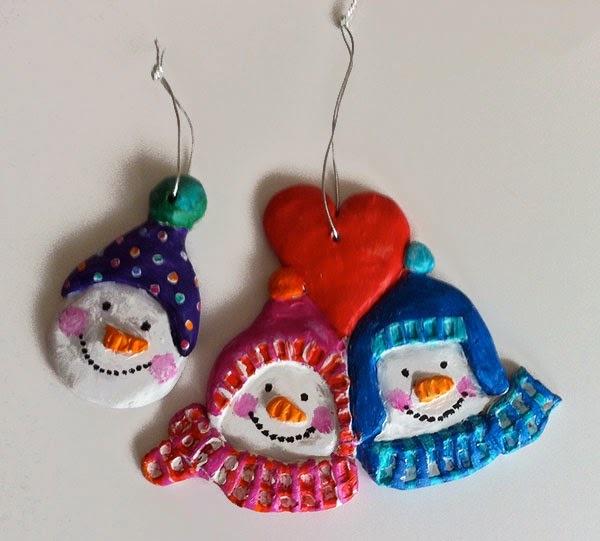 A cheerful duo are just about to have a mistletoe kiss. 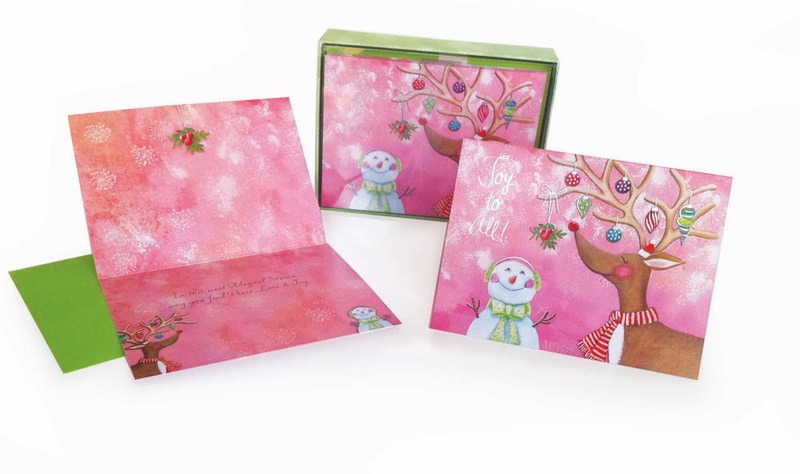 This Joy to All card was particularly fun to design remembering back to Chloe, my daughter helping me paint the initial concept and making decisions on the ornament colors with me. The pink background will really pop against the other cards that are sent. 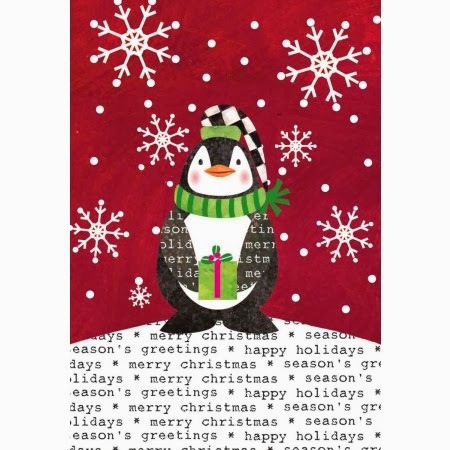 And…the same card is also available for your own personalization (there are other options on the Lang site, so visit to see.) 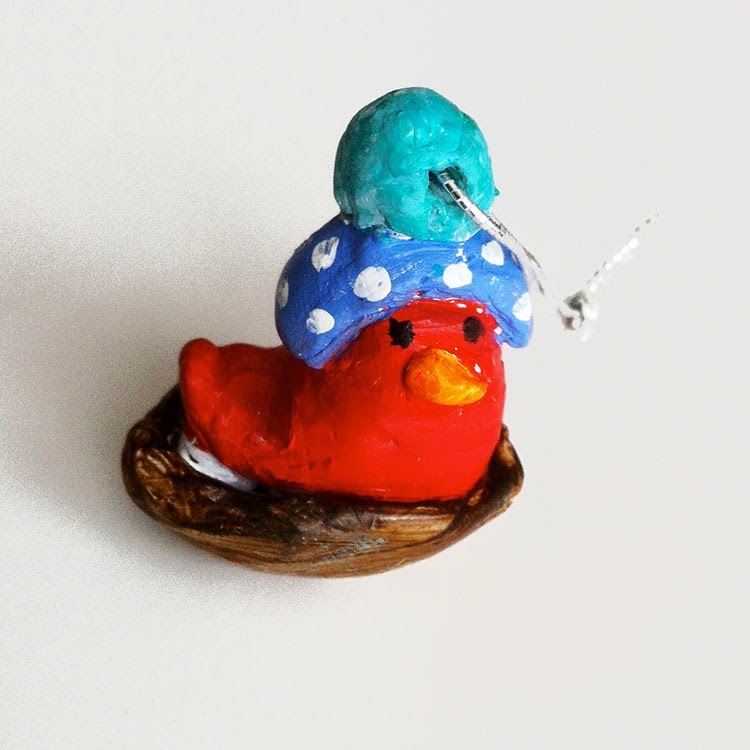 I know photos are a popular theme to include, so you get an Artisan card plus your pictures….kinda fun, huh? 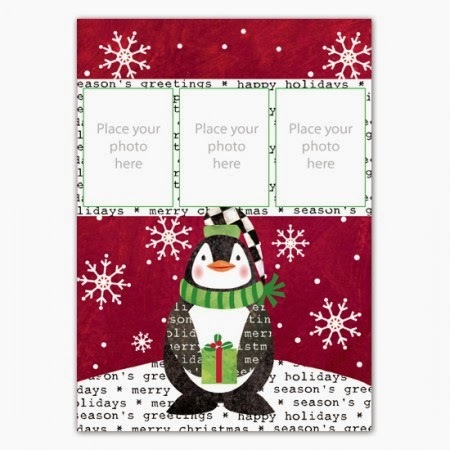 How about this Stocking Cap Penguin Note card? 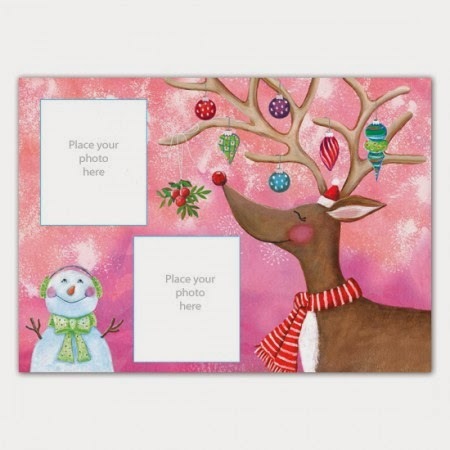 It is a petite Christmas note card and you won’t believe the sale price! Maybe this could be the thoughtful card your kids could send out this holiday season? 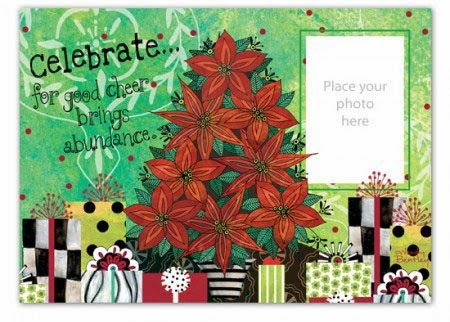 Lastly, there is Celebrate…for good cheer brings abundance. My mom came up with the sentiment on this card; I love collaborating with my family. 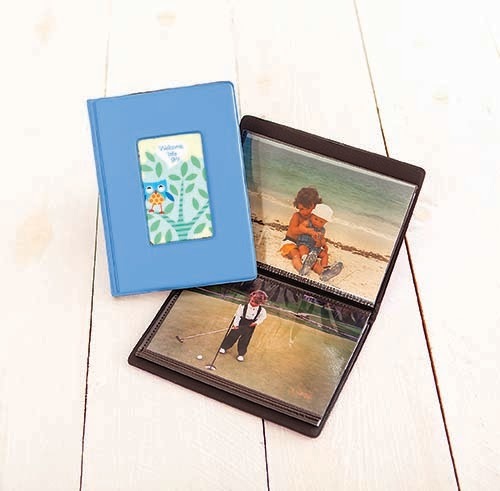 The nice thing about this particular card is that you have a number of choices in building the personalization on the inside adding your photos and such. Check out the link to see the possible options. I am so excited to show the Graphic Partridge Collection licensed to Manual Woodworkers, proudly made in the USA. Fun icons remind us of the charm that Christmas brings. 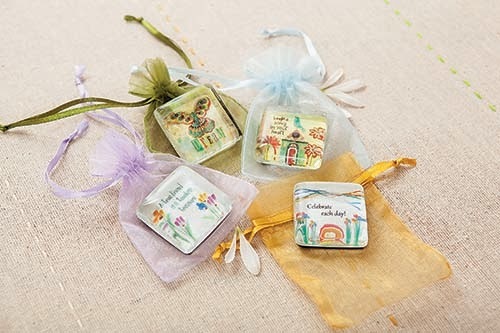 There is a home decor wall hanging, pillows, table runner and throw in this collection. 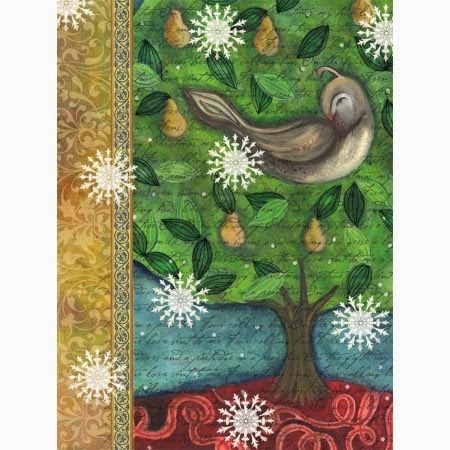 This wall hanging reminiscent of a quilt has the famous Partridge in a Pear Tree, Two Turtle Doves, Three French Hens and Four Calling Birds. 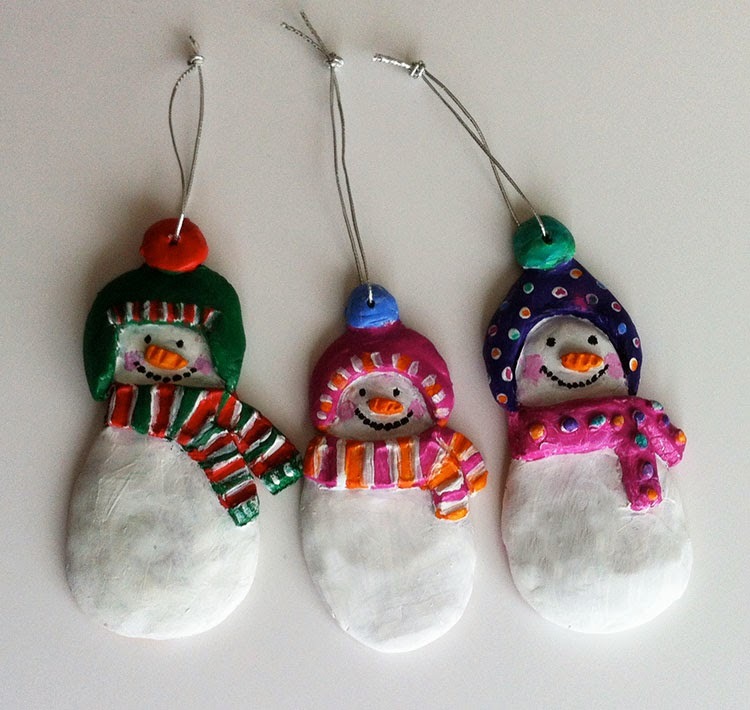 Drawn in a playful way in home decor friendly Christmas colors. This reversible Partridge 18″ pillow can be reversed from day to day to give your living space a refreshing look depending on your mood. Large ornaments decorate this reversible 10″ pillow and has two different color backgrounds to match your style. 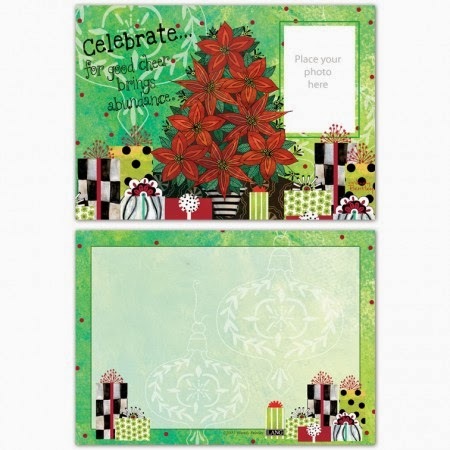 Decorate your table or buffet with this graphic poinsettia print table runner. 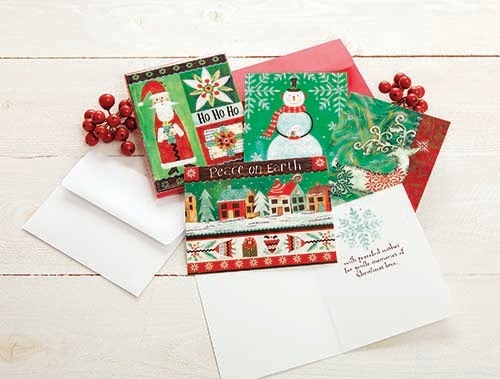 Let’s not forget how special it is to send a card to our family and friends wishing them a Happy Holiday and a Happy New Year this season. 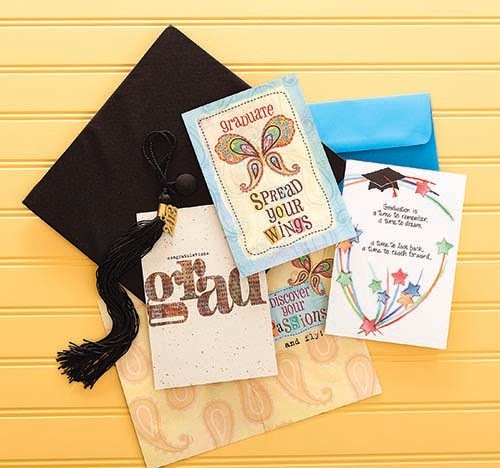 Ya know…we are living in a digital world these days and it is inevitable that most communication happens through the latest technology, but to make special occasions extra special, a card can really make a difference. I teamed up with Kimberly, one of the owners and creatives over the last several years to develop cards for all occasions. Her company, It Takes Two, Inc. has a wonderful staff of people and it has been a joy working with them. Along with Kimberly’s mom, It Takes Two has many artists they collaborate with. 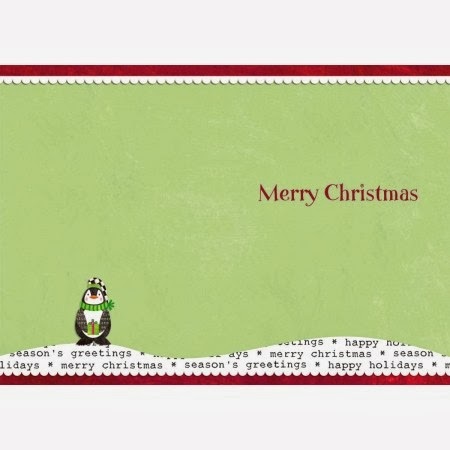 These happy, little Christmas cards will hopefully bring a smile to your face. 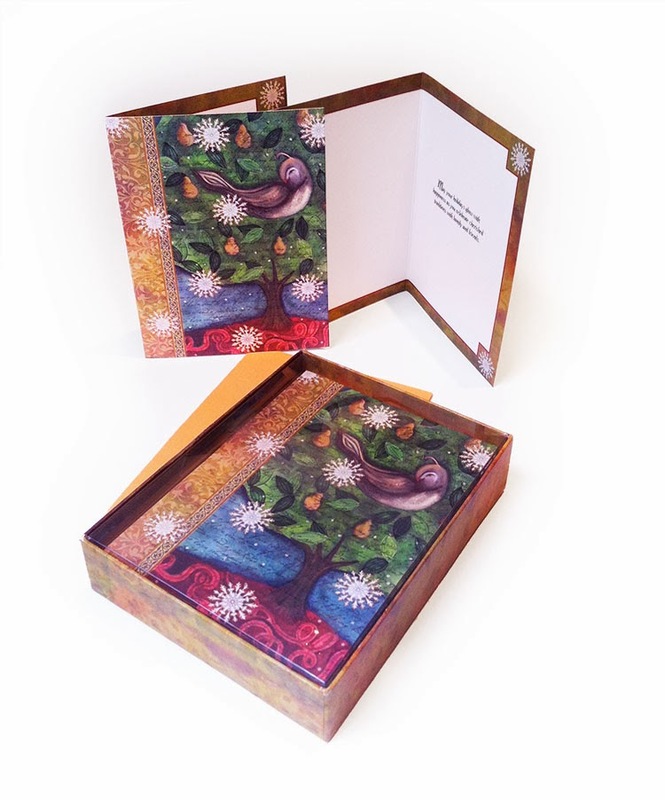 The cards I have designed also have art and sentiment by Kimberly on the inside too, so surprise value throughout! 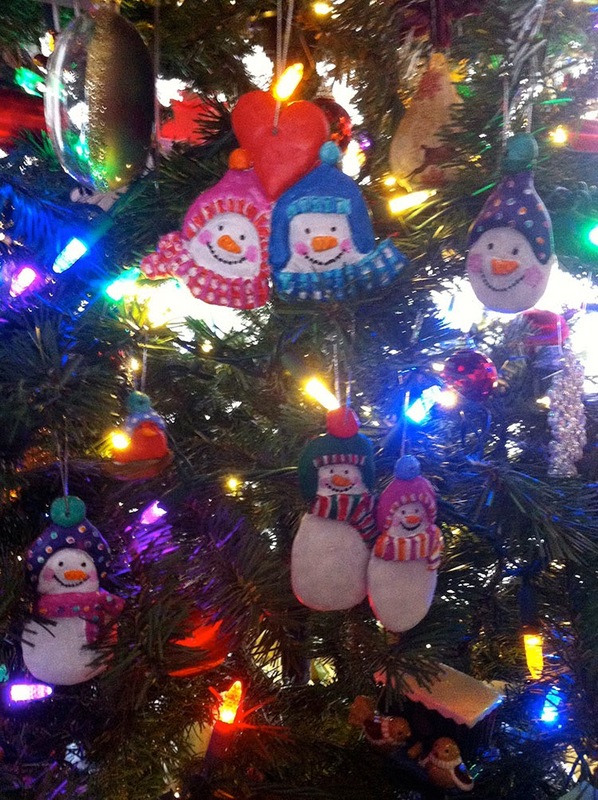 The two Tiny Treasures on top are mine, but any of these would make such cute stocking stuffers. Inspirational quotes remind those you love that they are special. In our house, Tony and I have photo albums laying around. This makes the stories of our lives more accessible to the kids. There are cards for all occasions, of course. Here are a few I did for “Birthdays, Thanks, New Baby, and Loss of a Loved One.” I hope the whimsy and colors are appealing. 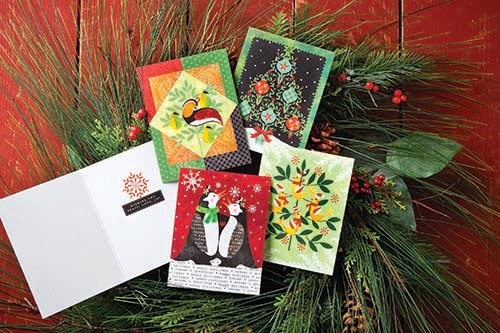 The holidays are here and maybe its time to do some fun, new decorating around the house with my new collection called Folksy Christmas licensed through Manual Woodworkers. The collaged and painted icons have a naive, natural quality and hearken back to the good old days. I hope this collection brings you joy this holiday season!